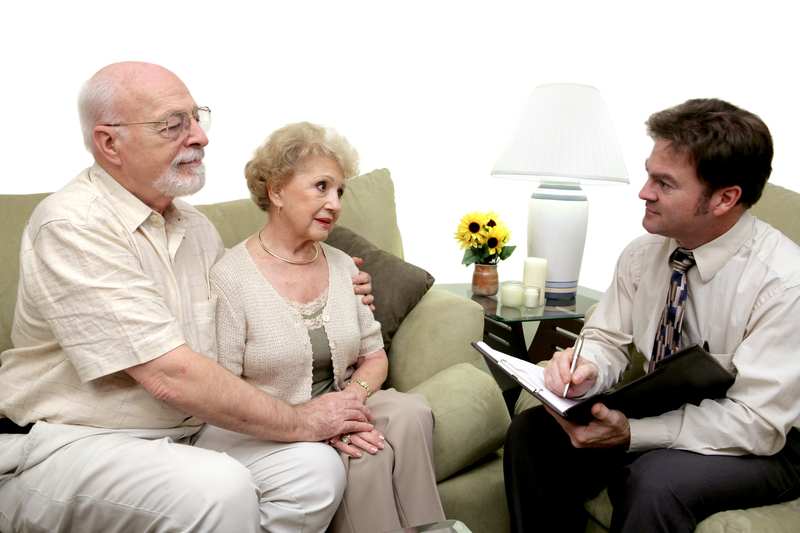 Sooner or later, the decisions about your funeral and burial arrangements have to be made. While it’s natural to want to avoid dealing with issues related to death and end-of-life preparations, making well-informed decisions today and planning ahead can make a world of difference tomorrow. Since there are many burial options to choose from, making your selection and purchase prior to the time of need ensures that your wishes concerning this final act of Catholic faith will be your own, made thoughtfully, calmly, responsibly and without any unnecessary pressure. Moreover, knowing you’ve made a difficult time easier on your family will give you peace of mind today, just as it will your loved ones in the future. Pre-planning allows you to give a thoughtful gift to your family and yourself. Simply call 800-594-4980 to arrange a private consultation and learn how this gift can help you or download our Making End-of-Life Choices Today Brochure.